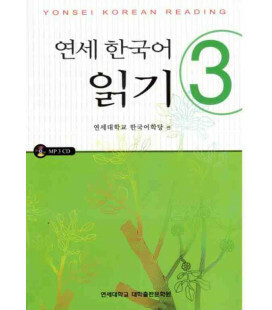 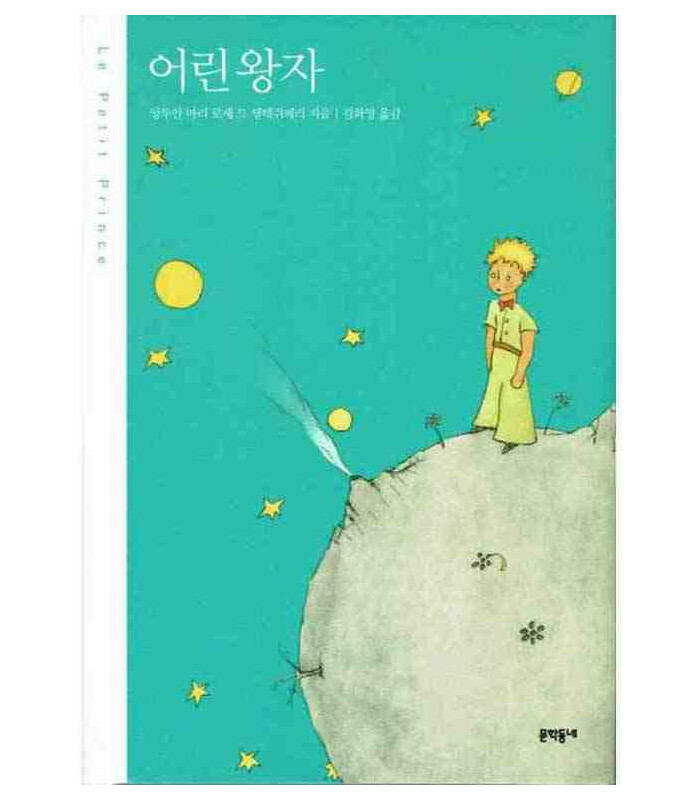 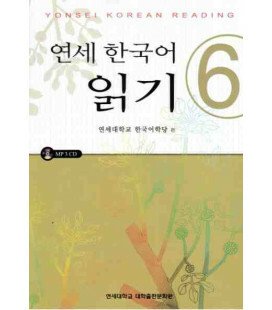 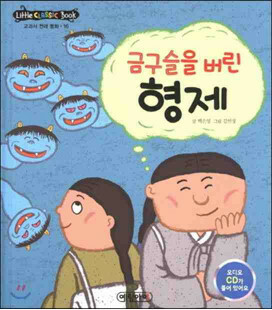 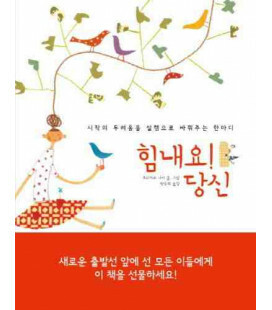 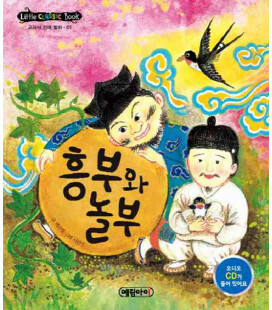 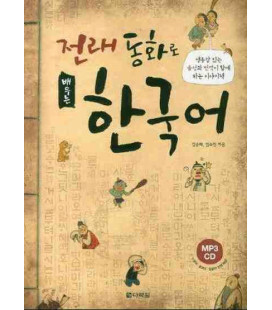 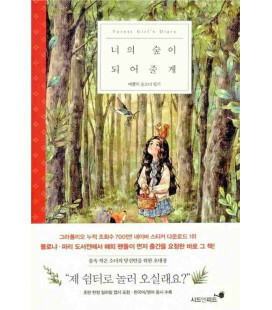 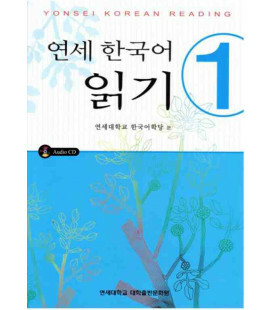 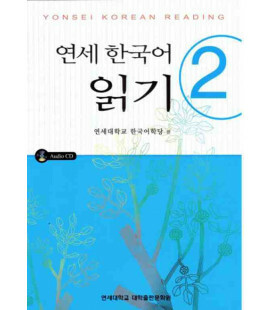 This is the Korean version of The Little prince (어린 왕자), by Antoine de Saint-Exupéry. 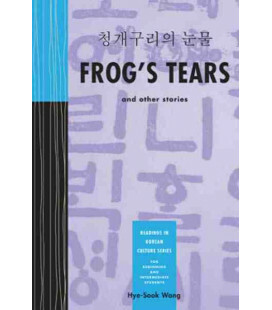 Translated by Kim Hwa-yung. 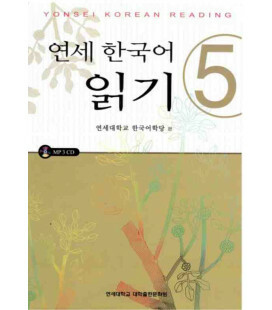 It is a very thorough edition, made with a hardcover, which features the full color illustrations by the author. 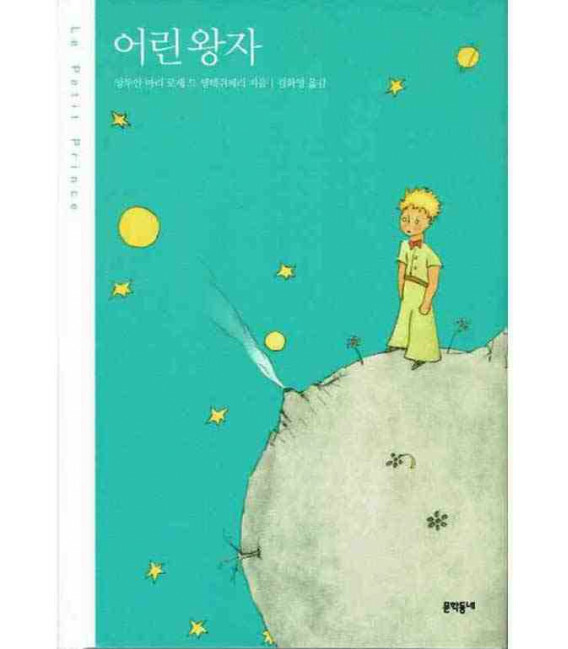 Since its first publication in 1943, The Little Prince has become one of the most read books in the world. 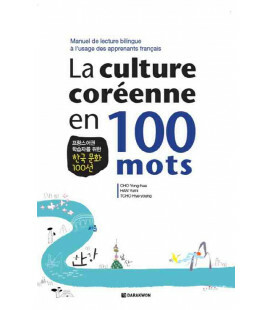 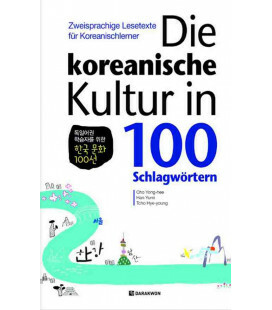 It has been translated into more than 250 languages. 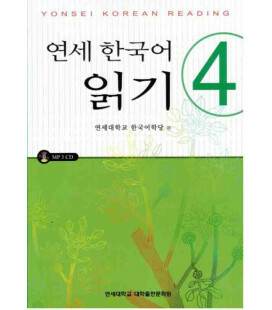 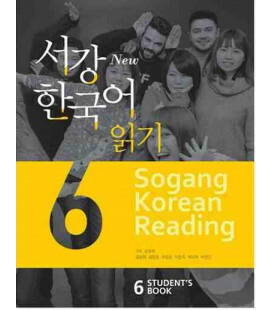 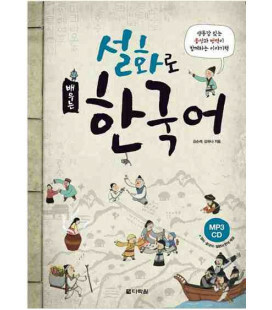 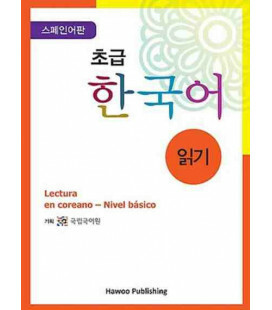 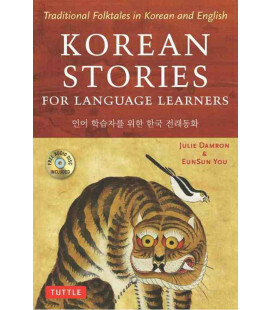 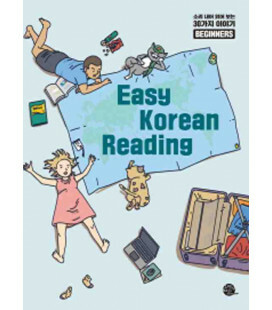 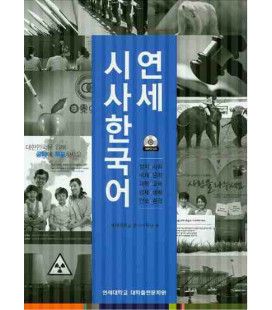 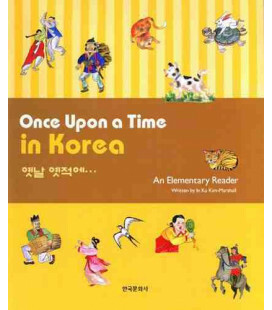 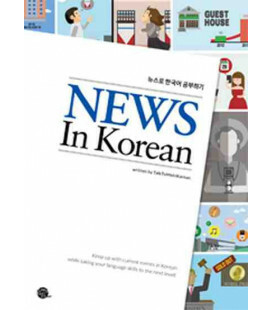 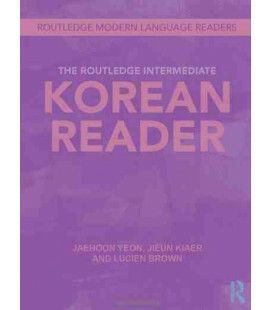 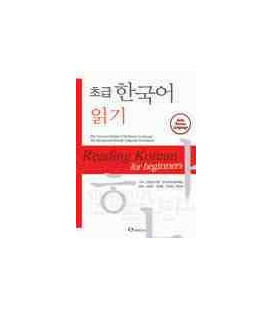 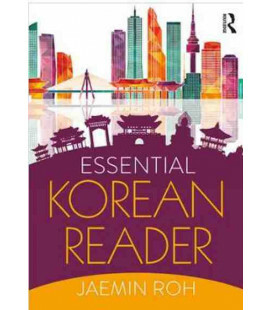 This is an unforgettable reading that you can now find in Korean.